Legendary author Tom Dickson graciously agreed to sit down with the roughfisher for an exclusive interview recently, and discussed the finer points of being a roughfisherman. 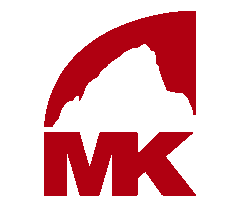 Tom Dickson has been editor of Montana Outdoors since 2002, and previously served as an Information Officer for the Minnesota Department of Natural Resources for 14 years. The award winning author has written for Fly Fisherman, National Wildlife, Sporting Classics and other publications, the author of The Great Minnesota Fish Book, and co author of the underground classic, Fishing for Buffalo. Tom resides in Helena, Montana. [roughfisher] Fishing for Buffalo is considered the bible for many of us roughfisherman, and has long been out of print. For many newcomers to the sport, finding copies of the book have been becoming harder and harder to come by, even amongst online marketplaces like amazon and ebay. It was a relief to many when a second printing was announced by the University of Minnesota Press. How did the genesis for a second printing come about? [Dickson] University of Minnesota Press had long wanted to reprint Fishing for Buffalo, which had been out of print since the early 1990s. From what I understand, it decided to print the new edition to piggyback off media attention coming from The Great Minnesota Fish Book. [roughfisher] Roughfish are typically referred to in a negative connotation; the common carp often overshadowing other roughfish species due to their appearance and reputation. Overcoming the tradition of assumption and ignorance passed down from generation to generation can be a daunting task to the roughfisher. Any advice on how to help dispel the misconceptions associated with these oft maligned fish? [Dickson] I worked as an information officer with the Minnesota DNR for 14 years and had what many might consider the best opportunities anyone could have to influence public attitudes toward roughfish. Among my duties was to write articles for the Minnesota Conservation Volunteer, coordinate the fishing regulations, and put out a newspaper called Fish & Wildlife Today. I think I had very little effect, because the public bias against roughfish is so deeply held. Still, I think roughfish anglers can make incremental gains. 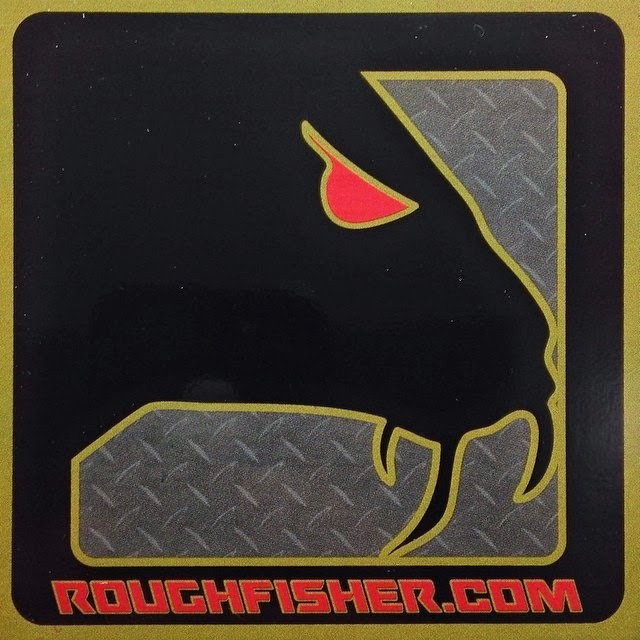 Sites like roughfisher.com and roughfish.com are helping spread the word that there is a world of great fishing out there in addition to that provided by walleyes, bass, and crappies. [roughfisher] With the recent press in the Wall Street Journal and sudden influx of urban fly fishing blogs, there has been a lot of buzz lately in the fly fishing community with regards to “brownlining”. Have you noticed any increase in fly anglers pursuing non-traditional species like roughfish? What is your thought on this trend and shift away from traditional coldwater fisheries? [Dickson] I’ve noticed some increase but not a lot. In Montana, where I now live, a June catfishing tournament on the warmwater Milk River (which flows southeast from Alberta) has drawn 60 teams. That’s unheard of in this trout-obsessed state. As for brownlining, I’m intrigued in the concept, which isn’t especially new (Ian Frasier has been writing about urban fishing for decades). I like the idea of people learning to fish in whatever environment they are in, whether it’s pristine or polluted. And I like the attention being paid to carp, catfish, and other species that can survive in degraded rivers and streams. But a few things trouble me about brownlining. One is the misconception that all urban waters are trashed, when in fact many are quite clean, the Mississippi in the Twin Cities being one example. That’s due to the Clean Water Act and other measures taken in the 1980s and ‘90s. I’m also concerned that by embracing the new gonzo Road Warrior, post-apocalypse attitude toward fishing in degraded, even toxic waters, anglers stop becoming advocates for clean water. Much of brownlining is driven by the fact that people no longer need to—or even want to—eat fish. I think that’s a shame. [roughfisher] Do you believe this shift is due to depleting coldwater fish stocks and the degradation of our rivers and streams, a case of tough economic conditions and the need to fish locally, or a subgroup of adventurous anglers looking for the next frontier to pioneer? Or all three? [Dickson] I don’t think coldwater stocks are being degraded, at least not in Montana and Minnesota. And many coolwater rivers are cleaner than they’ve been in decades, again thanks to the Clean Water Act. When I was a kid, raw sewage flowed into the Mississippi River in the Twin Cities and the river contained only carp and fathead minnows. Today I would eat any fish from that river, and I think at last count biologists had tallied, what, 40 species there? I think the brownliners are picking up where Fishing for Buffalo left off. Rob Buffler and I sort of introduced the idea of “embracing the unembracable.” That didn’t really catch on when the book came out in 1989, but a younger generation of angler now considers that cool. I think in large part it has to do with rejecting Dad’s and Uncle Ed’s fishing ethic. 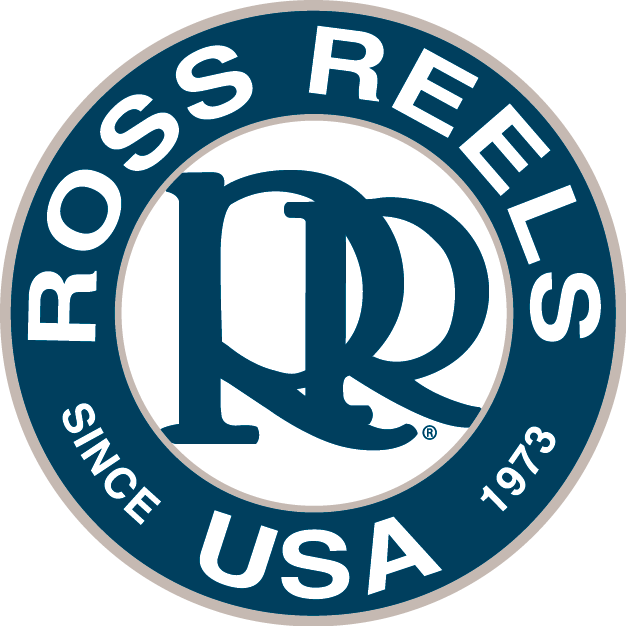 [roughfisher] When did you get your start fly fishing? [Dickson] When I graduated from the University of Minnesota in 1982 I lucked out and landed a job with a hunting and fishing magazine in Minneapolis called Fins and Feathers. An editor there, Shawn Perich (now a writer and publisher in Hovland, Minnesota), taught me the basics of fly fishing. A few years later, I met Rob Buffler, who was then and continues to be the most gifted fly angler I know. We fished a lot in the late 1980s for trout in southeastern Minnesota, and I learned a lot from him. He now lives in Alberta and is director of the Yellowstone to Yukon Conservation Initiative. I fished with him last October on the Bow River and he continues to amaze me with his fly fishing prowess. [roughfisher] When did you catch your first roughfish? [roughfisher] Can you tell us about the defining moment when you decided to intentionally pursue roughfish on the fly? [Dickson] It wasn’t so much a defining moment as a gradual realization by me and Rob in the later 1980s that we could continue to fly fish even after trout fishing shut down in midsummer due to warm temperatures. We just wanted to keep fishing, but once trout streams hit 72 degrees or so, the fish become lethargic. So we shifted gears and moved to the Mississippi and other cool-water rivers and began trying for channel cats, which you can fly fish for pretty much the same as for brown trout. 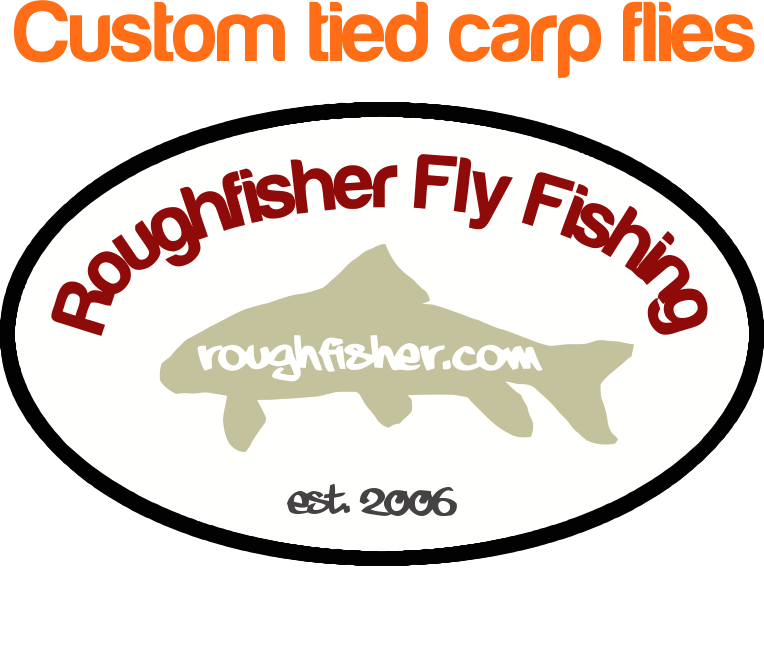 [roughfisher] Do you have any particular favorite fly patterns for roughfish that you’re willing to share? [Dickson] I have done best over the years with a black Woolly Bugger. [roughfisher] The Achilles Heel: Is there an elusive species of roughfish that isn’t on your lifelist yet? [Dickson] I’ve never caught a gar on a fly. I’d love to do that someday. I’d also like to catch a shovelnose sturgeon. I think sturgeon are pretty cool. [roughfisher] Discuss your most embarrassing moment while roughfishing; feel free to be candid. [Dickson] In 1992 I caught what was then the world record bowfin, fly rod 4-pound tippet category. No one had ever entered a fish in that category, so I won by default. I received a giant jacket patch from the Freshwater Fishing Hall of Fame in Hayward, Wisconsin and sewed it on the back of my fly vest. One day I was fishing steelhead on the Brule in Wisconsin and a fellow angler sidled up and asked about the patch. Was it a steelhead? He asked. I replied that no it was a “dogfish,” and he burst out laughing. I was sort of embarrassed by that. But then again, I had a world record and he didn’t. [roughfisher] What’s next for you? Any new fishing projects in the works? [Dickson] I’ve been pretty busy this year promoting The Great Minnesota Fish Book. That’s been real fun. There’s been talk of me doing a similar book for Wisconsin. We’ll have to see. 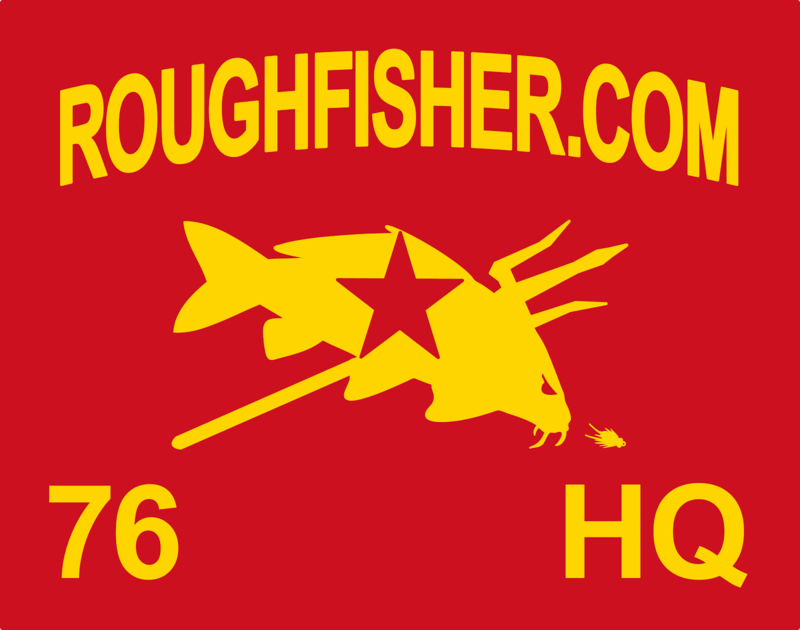 [roughfisher] What’s your favorite roughfish and why? [Dickson] That would be the carp. It’s big, strong, and abundant. 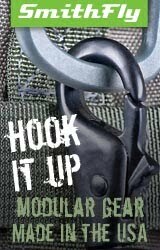 I can’t tell you how many anglers I’ve met over the years who, when they hear I fish for carp, admit that one of the greatest thrills of their angling life was tying into a big hoselips. I mean, for most spin-anglers, there’s really no need to use their drag on most game fish. 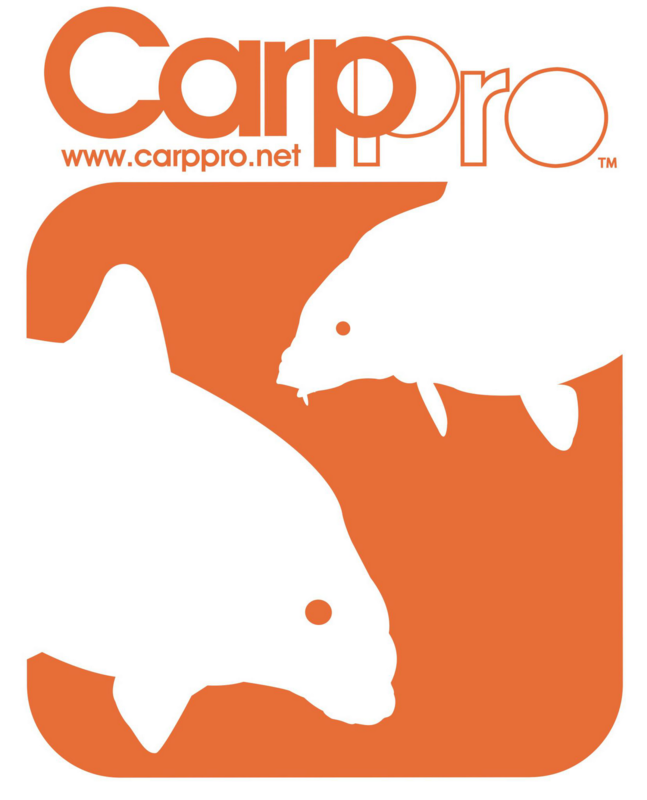 A carp is a fish that requires a good drag. Another is the American eel, and only because its spawning migration is so impossibly bizarre. I’ve never caught one, though I did eat one once. A friend brought it up from the Mississippi when I lived on St. Paul’s West Side. I grilled it. Delicious. On behalf of roughfisher.com I want to thank Tom for taking the time to share his thoughts with us. If you haven't done so yet, pick up his book Fishing for Buffalo, recently republished by the University of Minnesota Press in May 2009. The roughfisherman's bible! Great interview - thanks for putting it together.